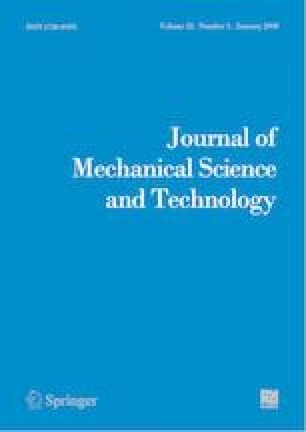 The effects of parameters on the stress distribution around the plate hole of a bolted joint having clearance fitting were investigated in this work. The main purpose is to reveal the interaction mechanism of different parameters and stress around a hole by theory and simulation analysis. Primarily, elastic theory was employed to derive the equilibrium equation of stress of the bolted joint plate. Subsequently, the effects of parameters, such as the bolt-hole clearance, the degree of bolt misalignment, and the pre-tightening force, on the stress around the plate hole of a bolted joint were analyzed qualitatively. Thereafter, a parametric model of single-lapped and single-bolted joint plate was created and analyzed through ABAQUS and a Python program. Finally, the effects of bolt-hole clearance, bolt misalignment, and pre-tightening force on the stress distribution around the hole were examined by case studies. Results corroborates that these parameters influence the stress magnitude around the hole and that the stress magnitude varies nonlinearly with the change in parameters. This work provides a good reference for the dynamic design of bolted joint plates. Wenguang Liu received his Ph.D. degree from Nanjing University of Aeronautics and Astronautics, China. He is currently working as Associate Professor in Nanchang Hangkong University, China.